Brendon should have won the Best Rock Album award and we have the receipts to prove it. Yes, amidst the giggling Corden Car-jacking and politicised performances, there were moments of genuine shock as the trophies began to leave the stage. Panic! At The Disco were robbed of their first ever Grammy win! We are as horrified as you are. Brendon's Death Of A Bachelor looked likely to take the gong for Best Rock Album as he stepped out onto the red carpet in an impossibly white suit with his lovely wife Sarah by his side. But, sadly, our emo dreams were cut short as the award was sent elsewhere during the pre-show announcements. So, who beat Beebo to the punch? 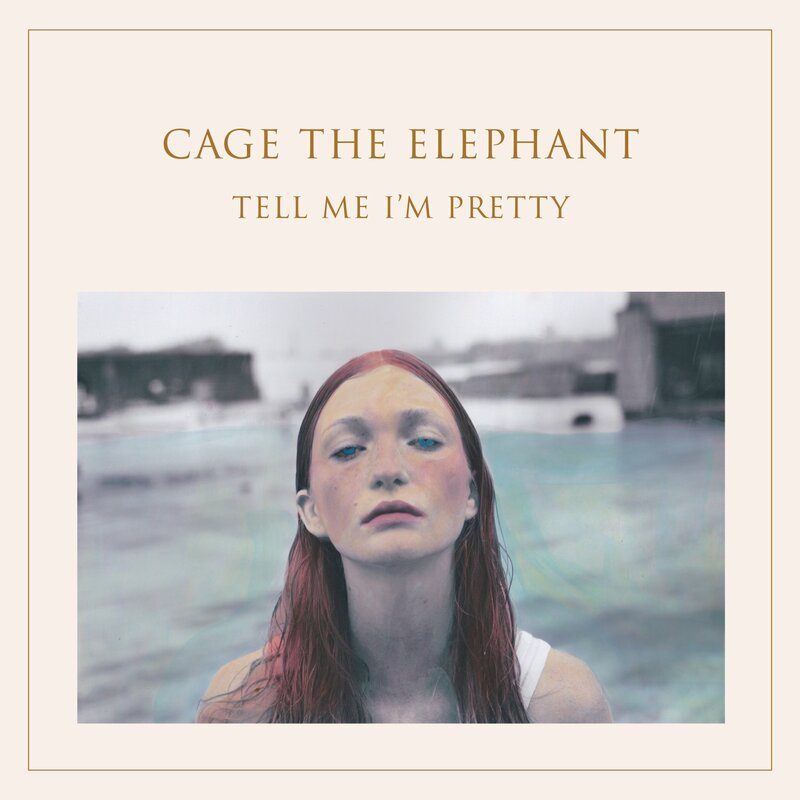 The Best Rock Album 2017, according to the Grammys, is Cage The Elephant's Tell Me I'm Pretty. So how did this happen? Well, the Grammy voters, much like the Oscar voters, tend to be a pretty conservative bunch and perhaps Panic! 's varied, flamboyant record was just a bit too much for them to handle. This would also explain why they preferred Adele's 25 over the bombastic multi-media juggernaut of Lemonade and why The 1975's 17-track ambient masterpiece failed to gain any music noms. In one sense that's fine - everyone's allowed their own opinion - but surely a failure to reward more ambitious and wide-reaching pop music makes the awards show seem pretty out of step with the musical landscape in 2017? 1) It came out ages ago. The Grammys have a very weird system of eligibility where, for this year's ceremony, anything released between October 1 2015 and September 30 2016 could be eligible for nomination. This means that while Adele won Best Album at the Brit Awards last year, she was still able to take home Record Of The Year at the Grammys this year. 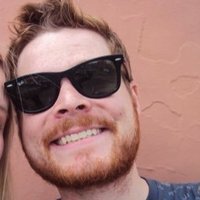 The same applies for the Best Rock Album category, Cage The Elephant releasing their album back in December 2015 while all other nominees dropped their records in 2016. It's an odd system that makes a lot of the winners seem quite dated - if you are gonna have a celebration of the last year in music, maybe make sure you actually favour things from the last year. 2) They were in the wrong category. Cage The Elephant were previously nominated for a Grammy in 2015 for Best Alternative Album. We have no idea why they were suddenly moved over to the Rock category, especially as this album wasn't exactly a radical departure in terms of their sound. Similarly, David Bowie took home Best Alternative Album and Best Rock Performance for the same material. Some stricter genre guidelines should probably have been put in place here otherwise it all just gets a bit muddled. 3) It didn't exactly set the world on fire. Tell Me I'm Pretty reached number 26 in the Billboard album chart on release and none of the singles made it into the Hot 100 rankings, making it one of the band's lowest performing records. Panic!, by contrast, went straight to Number 1 in the US, ranking highly in many other charts around the world and recently went platinum. Awards shouldn't be about sales but they should at least attempt to acknowledge career high points like this one. 4) There were other more worthy winners. Even if Panic! weren't meant to win, the remaining nominees should also feel somewhat letdown. Weezer were nominated for the first time ever and would have been very deserving victors after over 20 years of solid gold hits. Blink-182's big comeback album California was also up for the award and a win there would have capped off their returning year in style. Even Gojira, a french Metal act that have a huge cult following, charted two places higher than Cage The Elephant on the album chart when their record Magma was released last June. Again, no shade on CTE, but it does feel like a bit of an empty win. Fortunately, Brendon didn't let the disappointment get him down. Dogs - is there any problem they can't solve? What do you guys think of the Best Rock Album result? Let us know below.